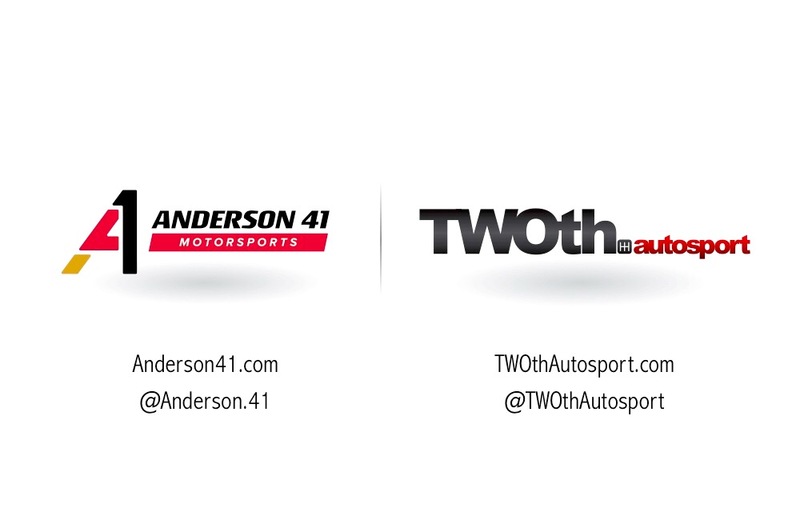 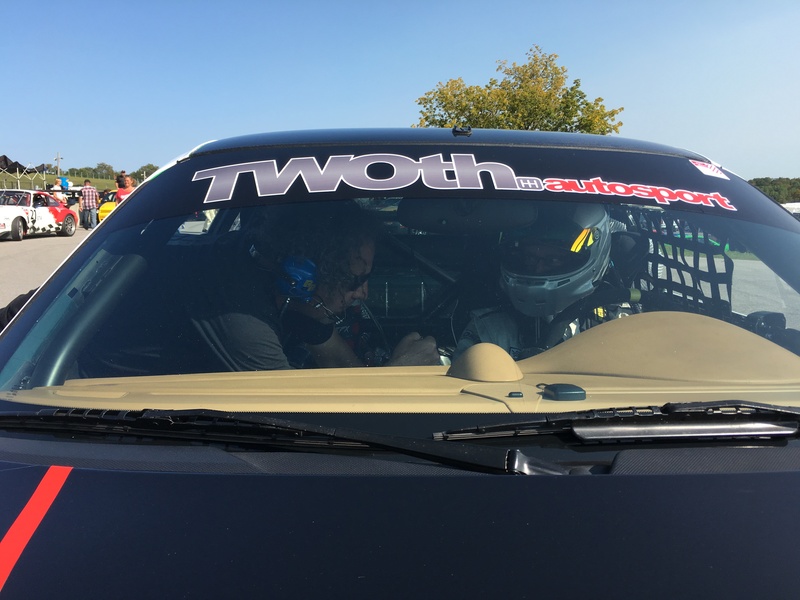 Craig Anderson and Anderson41 Motorsports is proud to be teaming up with Twoth Autosport. 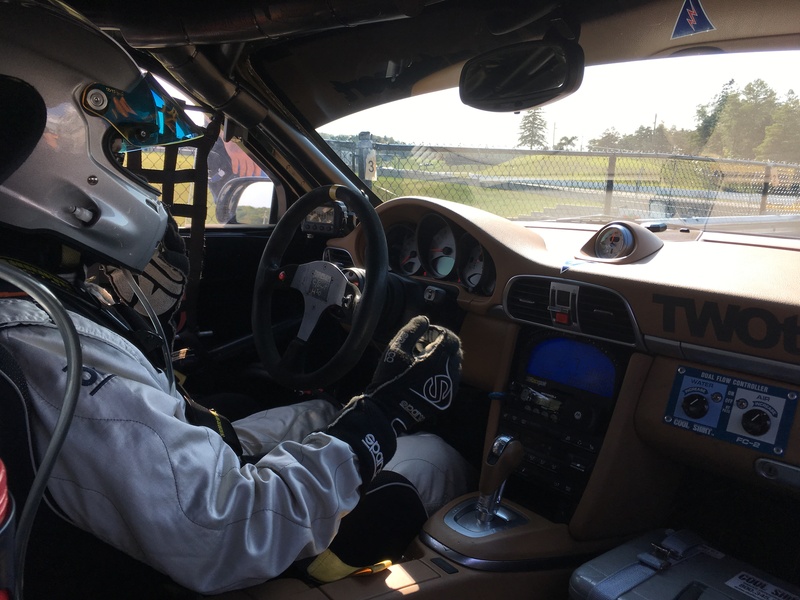 “Racing is in my blood and has been in the Anderson family across generations. 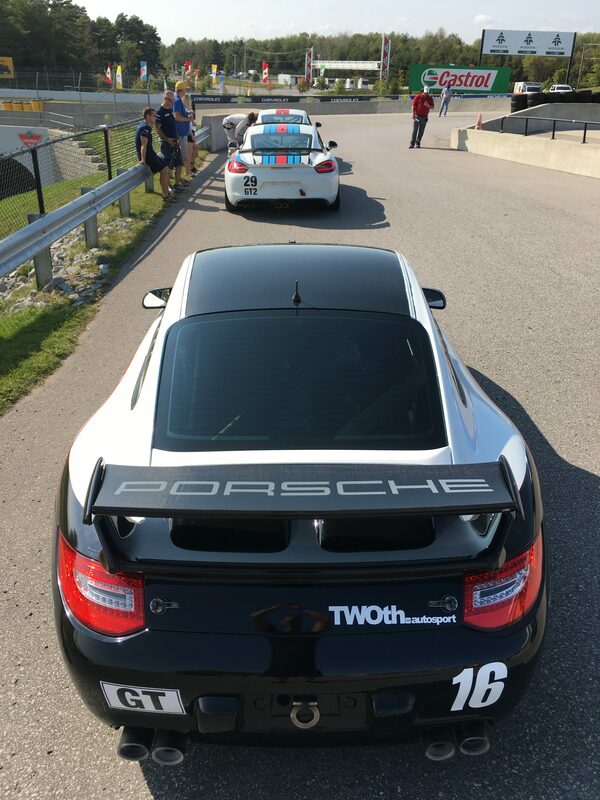 Travis and I are looking forward to big things on the track for years to come!” Craig posted on his personal instagram today. 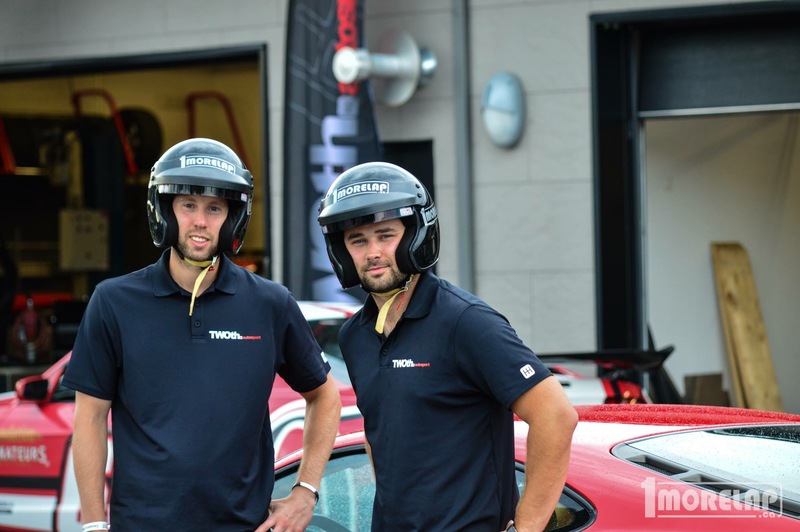 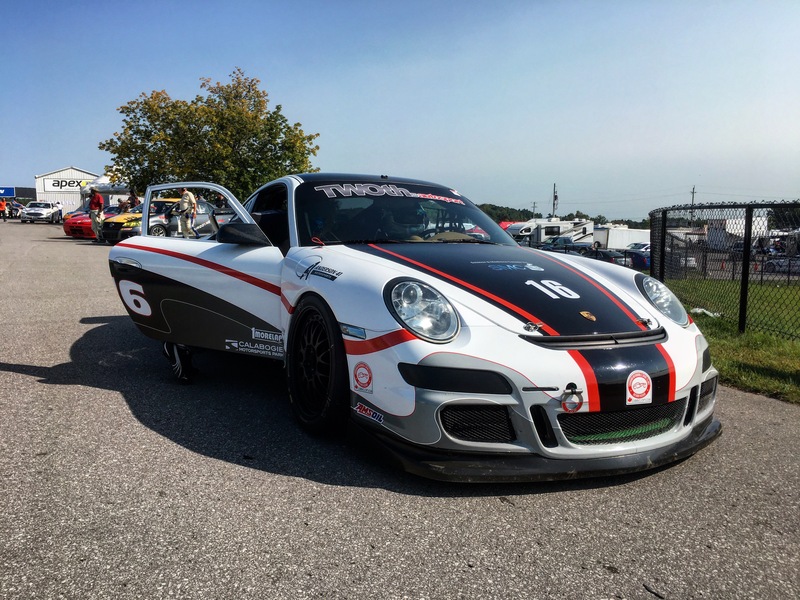 Craig and Travis are still ironing details out, but the first car is a Porsche 911 with GT3 racing kit and a Porsche PDK transmission racing in the GT2 class through the winter season across North America. 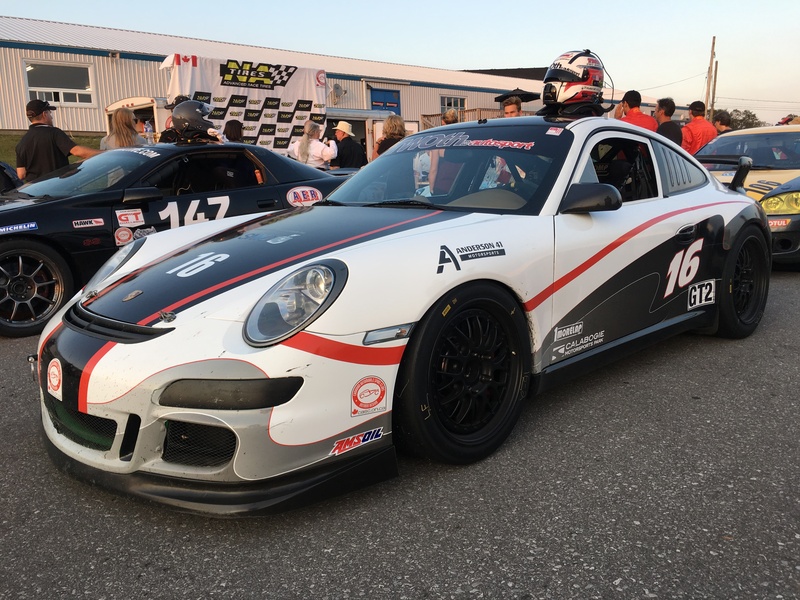 Anderson’s main focus is the 2017/2018 NHL season now and for the next few years, but this new partnership sets the groundwork for future racing ventures on a larger scale.